The Roman Road Common Vision is an initiative organised by Roman Road Trust which brings together the many local environmental groups and projects to create a shared vision for a more sustainable and environmentally friendly Roman Road. The Roman Road Common Vision ties into the Mayor of London's Liveable Neighbourhoods programme which aims to reduce car trips by encouraging walking, cycling, and the use of public transport. Recent plans from TfL show that Roman Road could become a one-way high street with wider pavements and improved public transport. 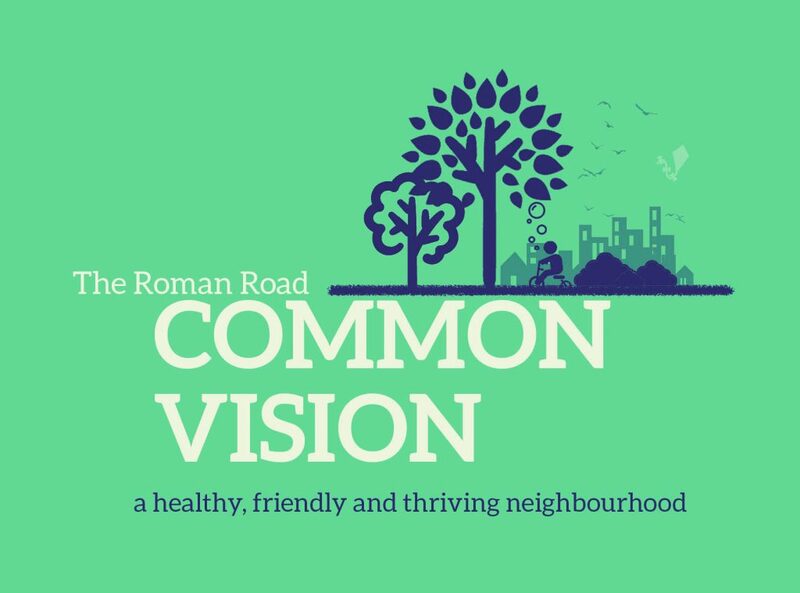 The Roman Road Common Vision will be a shared vision that aims to make Roman Road a more healthy, friendly, and thriving high street. Roman Road Trust will be holding a launch event on Saturday 27th July, 2019.